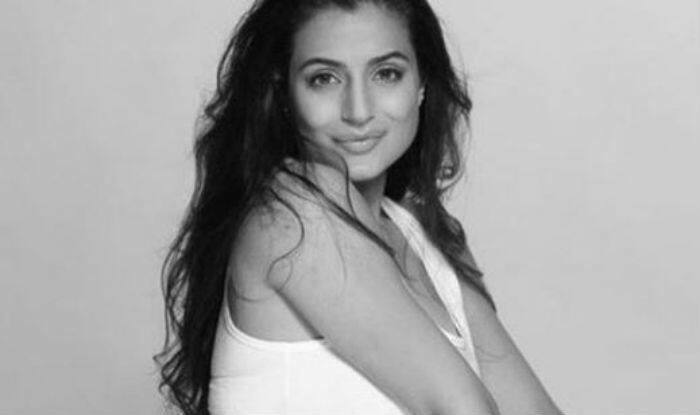 Popular Bollywood actress Ameesha Patel has been accused in a whopping Rs 2.5 crore cheating case along with her associate business partner Kuunal Goomer. Film producer Ajay Kumar Singh has slapped a case on Ameesha for not returning the Rs 2.5 crore she had borrowed from him to make the film titled Desi Magic. Ajay has filed a complaint in the Ranchi court, alleging fraud and cheque bouncing. Desi Magic is Ameesha’s first production with Kuunal Goomer. It features actors Ameesha Patel, Esha Gupta, Zayed Khan and Sahil Shroff in the lead roles. It went on floors in 2013 and till now there is no update on it. Ajay Kumar Singh is gearing up for the release of the upcoming Hindi film Family of Thakurganj starring Jimmy Sheirgill and Mahie Gill. Ameesha Patel gave superhits with Hrithik Kaho Naa Pyaar Hai and Sunny Deol Gadar – Ek Prem Katha in the early 2000s but since then her career has been in a slump. She has not been able to repeat her success. Ameesha was last seen in 2018 comedy film Bhaiaji Superhit alongside Sunny Deol.